Air Control Heating & Electric. 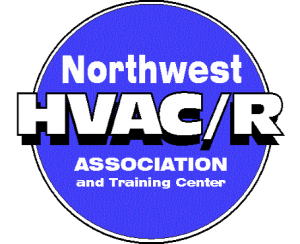 is a fully licensed electrical contractor serving Spokane, WA. and North Idaho. 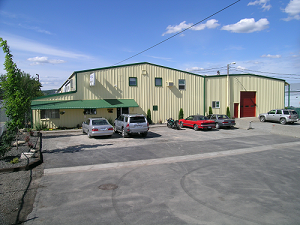 We perform all types of residential, commercial and industrial electrical work within a 60-mile radius of Spokane, WA. If you want quality electrical work flawlessly performed by a reliable company, call Air Control Electric for a Free Electrical Estimate. We specialize in residential and commercial retrofit projects, but we are happy to handle any and all electrical work, ranging from residential repairs up to rewiring your entire commercial building. –>If you already have a quote from another electrical contractor, why not get a FREE ELECTRICAL COMPARISON ESTIMATE from Air Control? We could save you hundreds or thousands of dollars! Air Control Electric is a fully licensed General Electric Contractor serving both Washington and Idaho. We perform turn-key electrical service work, panel replacements, retrofits, and electrical installations in homes, offices and industrial buildings throughout our 60-mile service area. 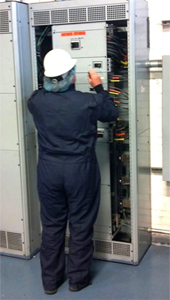 We often combine electrical and mechanical projects into one package for single-source turn-key responsibility.